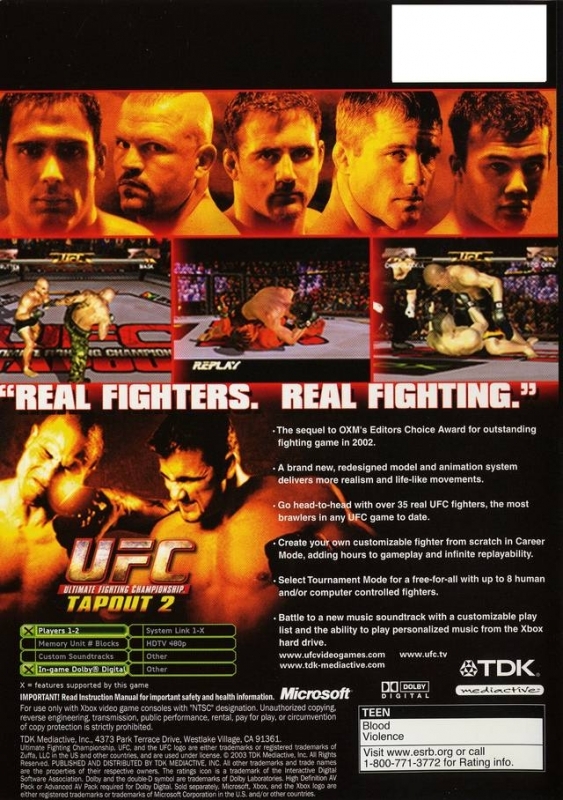 Tapout 2 will feature the most mixed martial arts brawlers in any UFC game to date, including UFC stalwarts Tito Ortiz, Chuck Liddell, Carlos Newton, Pat Miletich, and B.J. Penn. Several new fighters, such as current UFC Middleweight Champion Murilo Bustamante will also be making their debut in UFC: Tapout 2. The road to fighting immortality won't be an easy one; with an improved AI, fighters will behave even closer to their real life counterparts, use more attack combos and grappling, use more counter and reverse moves, and be much more aggressive overall than in the previous version. Tapout 2 will also feature a new array of fighting moves, including standing clinches, side mounts and half guards. The fan favorite Tournament Mode returns in Tapout 2, where up to eight human and/or computer controlled fighters battle in an open weight free for all. The Career Mode continues to expand, allowing players to create their own fighters from scratch, using a wide variety of body types, clothing, faces and hairstyles. 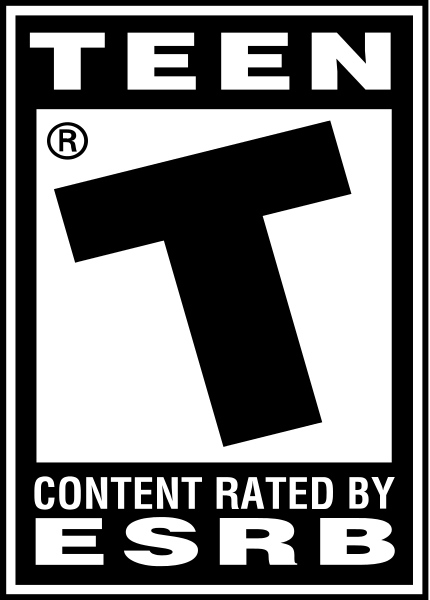 Through training and sparring against computer-controlled opponents, players will develop an ever-increasing repertoire of moves and and abilities, drawing from up to 10 different martial arts styles with a greater number of kicks, strikes and grapples than before.